It's no secret our signature winter nail colors veer vampy. We've already professed our love for burgundy, and earlier this season, we also shared which colors we'd be sporting for fall. But with winter quickly approaching, we're in need of some fresh, festive inspiration. So we thought we'd ask three experts in the nail industry a question: What winter nail colors will be the most popular this season? From frosty shades of blue to rich shades of emerald (and so many in between), these are the top eight winter nail colors on experts' radar. Of course, the sky is the limit as far as your digits go, and you need not feel confined to these winter nail colors and these winter nail colors alone, but a little help from the industry's best never hurt anyone, right? Keep reading for their predictions and some stealthy application tips to boot! "Everyone tends to go a bit darker with their nail color for the winter, so I think we'll see a lot of deep colors like blues, purples, reds, and greens," says general manager of Base Coat Nail Salon and celebrity manicurist, Shelly Hill. "They're the perfect shades for that winter look, and they are also on trend! 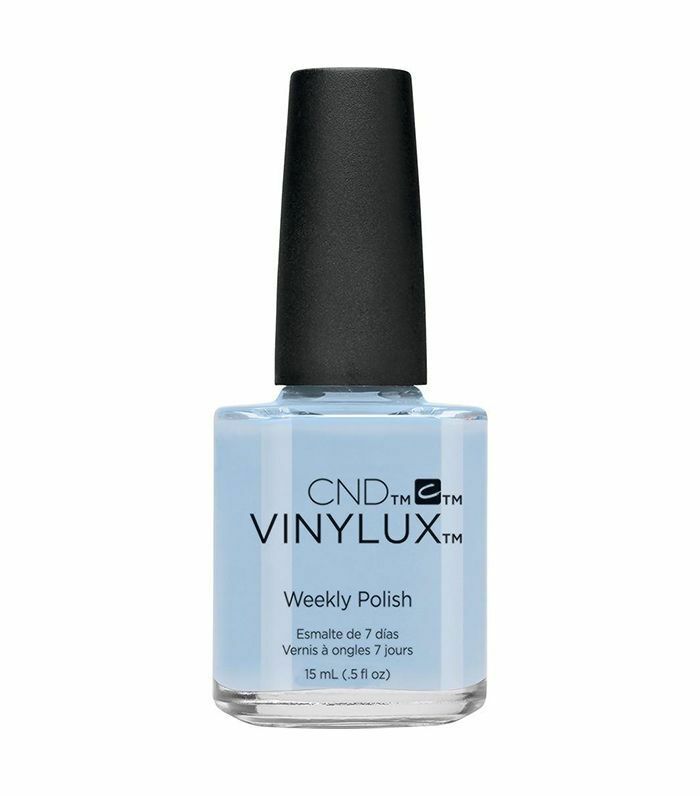 My personal favorites right now are Base Coat's Nail Polish in Gravity ($20) and Henna Luna ($20)." Plus, she also has some tips when shopping for your polish if you're looking for a nontoxic option: "I recommend any nail polishes five-free and beyond (Base Coat is eight-free), as we are now more than ever cautious about what we use on our bodies." Holly, velvet, satin-trimmed wreaths—some of our favorite things this time of year are emerald-esque hues of green, so when Hill told us the shade range would definitely be a trend for winter nail color, we were quick to fall. 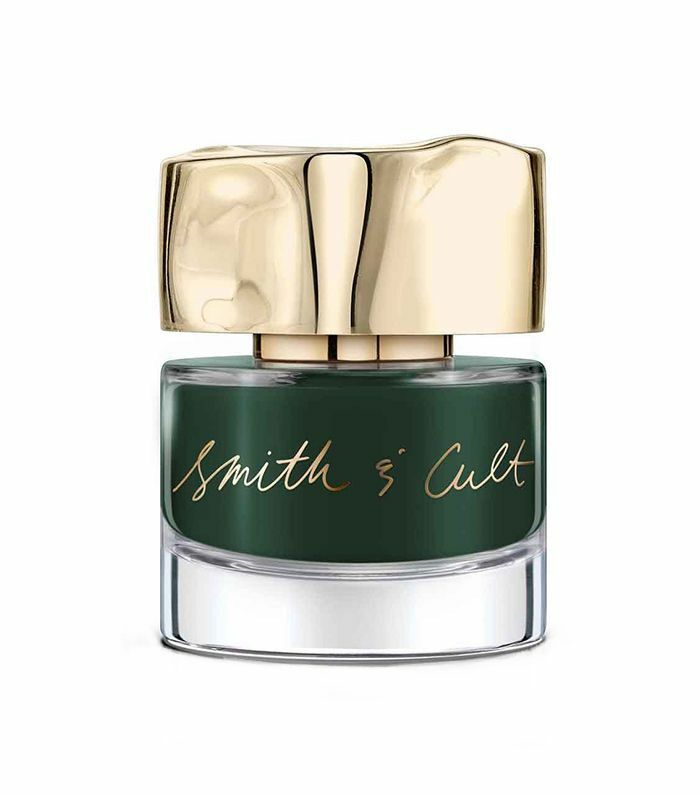 This one from Smith & Cult hits the right note and also boasts a luxuriously smooth application and eye-catching glossy finish. "Since it's hard to have a perfectly clean nail polish line right below the cuticle, keep your nail bed perpendicular to the brush while applying the polish. Also, be sure to frequently retouch the tip of the nail for a long-lasting application." According to Choi, a bold shade of burnt or brick red is one of her personal preferences when it comes to signature winter nail color. 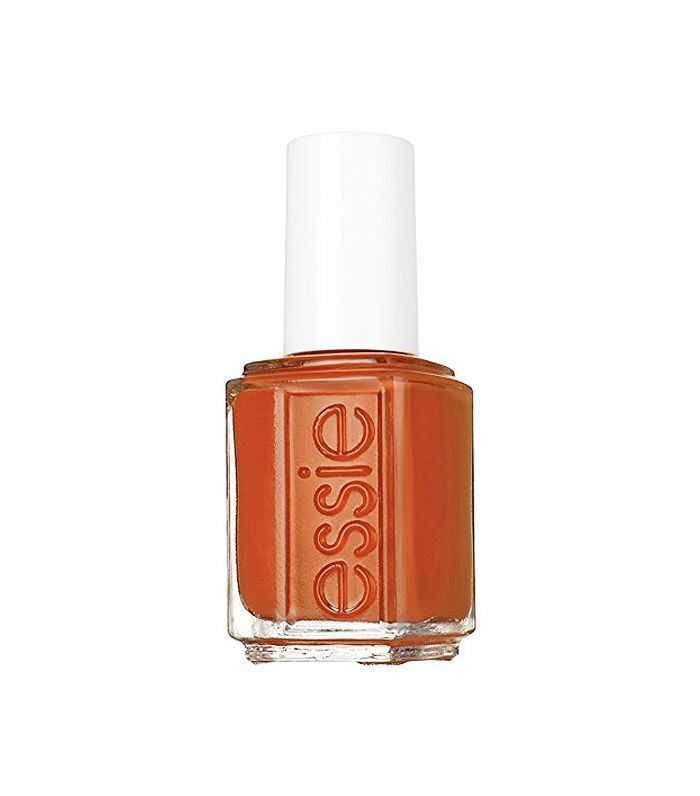 Jinsoon makes a dreamy version entitled Idyll, and we're also obsessed with this high-shine option from Essie. "First, I like to use a 240 grit to lightly buff off any dead skin around the cuticle. Then I'll take a cotton pad with a 70% alcohol solution to wipe the nails clean for better adhesion. 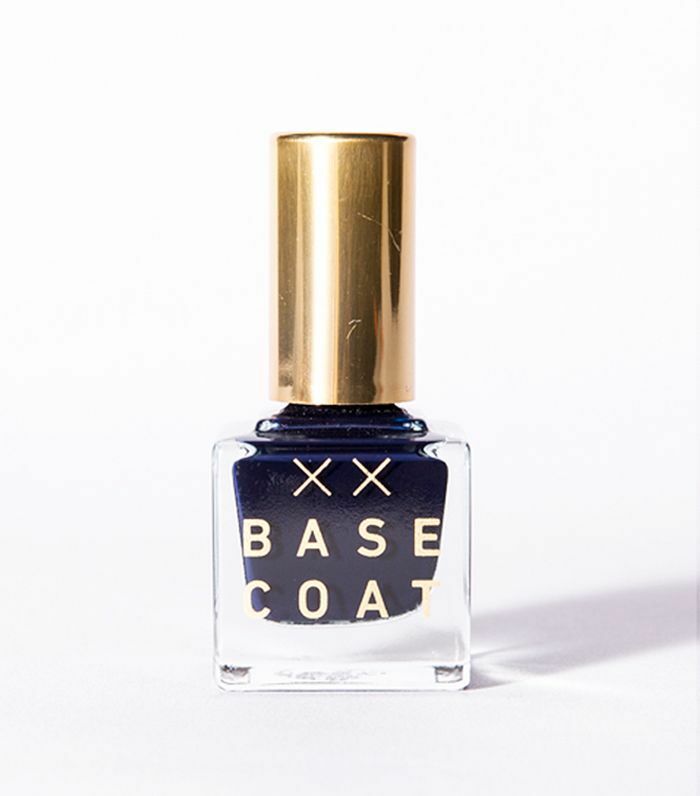 Last, I always recommend using a base coat as this helps the polish adhere and also will help prevent staining of the nail." In addition to the standard dark shades and reds this season, Choi foresees "toned-down nudes" as a popular and on-trend choice for winter. 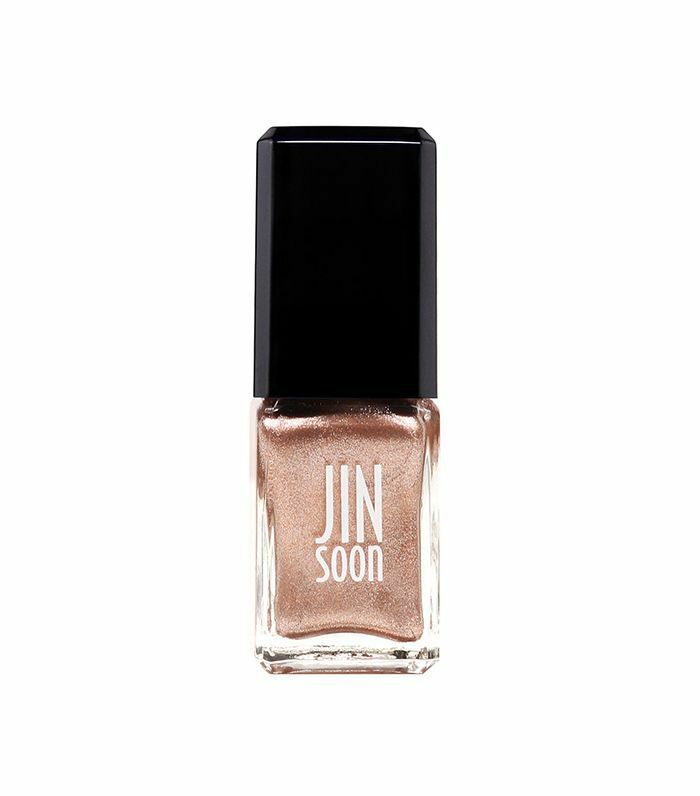 This one by Deborah Lippmann or Jinsoon's Nail Polish in Milieu ($18)—one of Choi's favorties—are both flattering options. Next up: This is the perfect shade of burgundy nail polish for every skin tone.